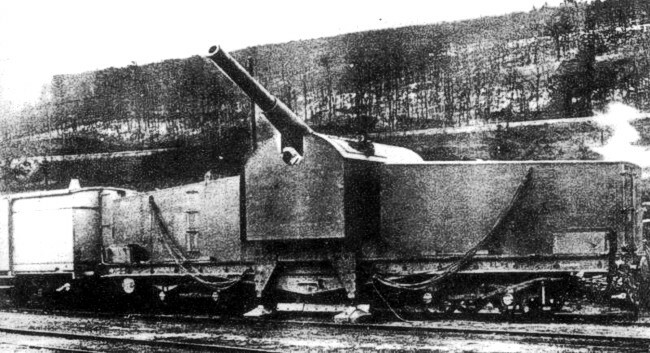 Twelve guns of this type went into German service. Like the 454 gun it could fully rotate. Made by Schnieder Le Creusot. 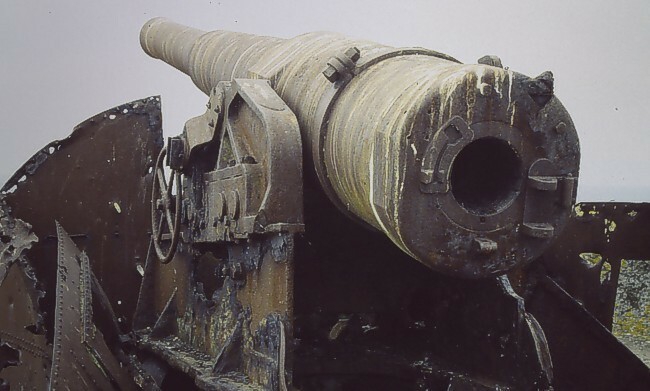 A photograph from 1996 of the gun that remains on Ile Cézembre, St Malo, France.